Vivacy Stylage Special Lips (1x1ml) is – The first monophasic antioxidant cross-linked hyaluronic acid based gel sterile, formulated from an animal free and biocompatible hyaluronan serum that magically lifts wrinkles around the mouth. On average between 6 to 9 months. The lasting effect of STYLAGE Special Lips treatment depends on the individual’s lifestyle, age and skin type. 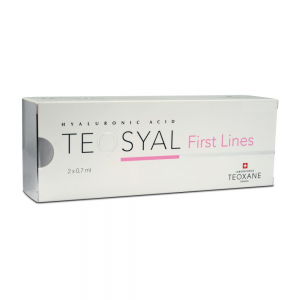 Reducing wrinkles or smoker’s lines around the mouth or above the top lip. 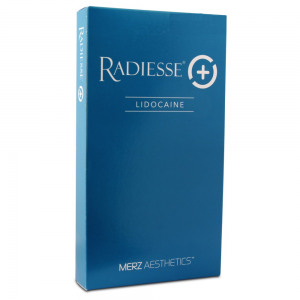 Your favourite dermal filler with added Lidocaine for reduced pain during treatment.